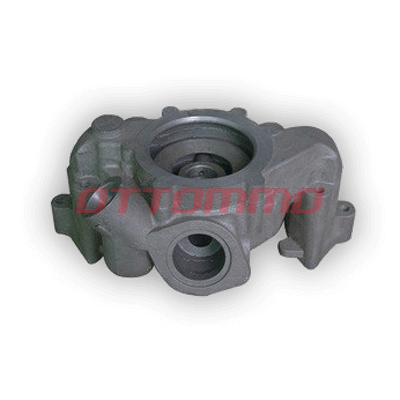 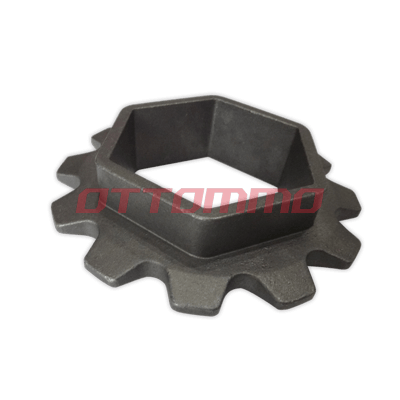 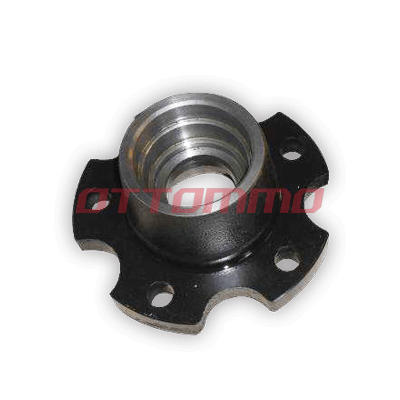 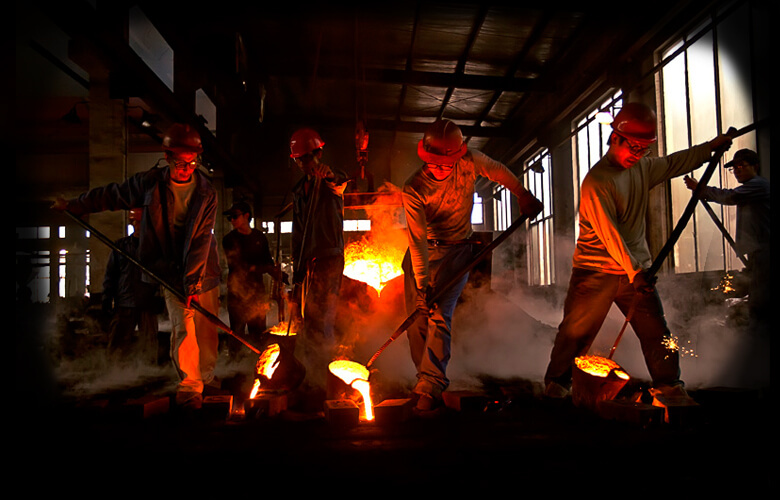 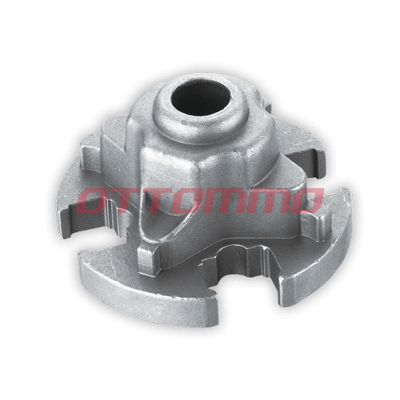 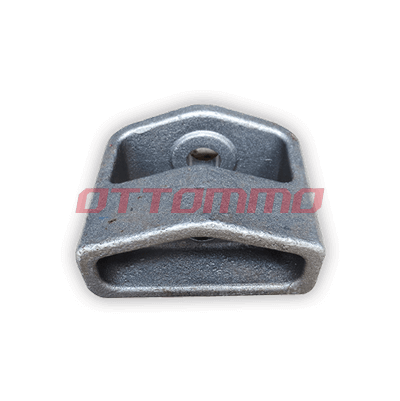 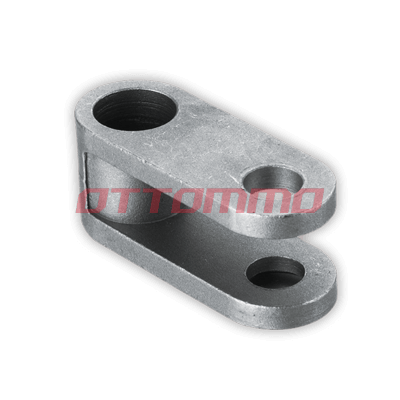 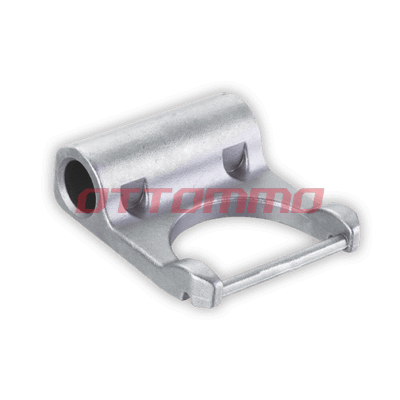 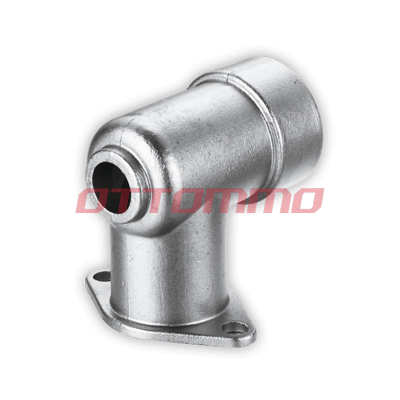 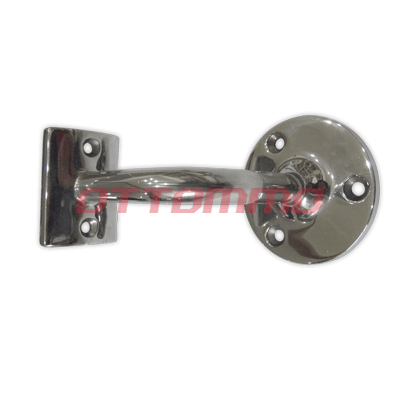 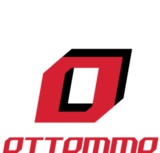 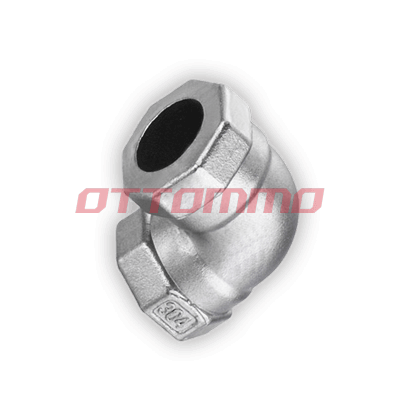 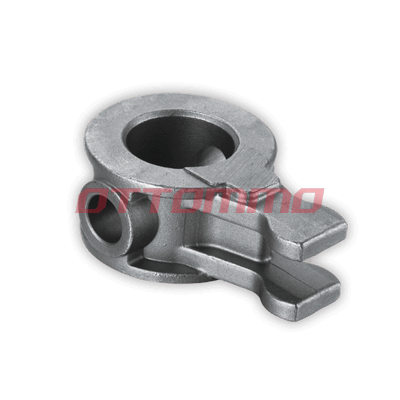 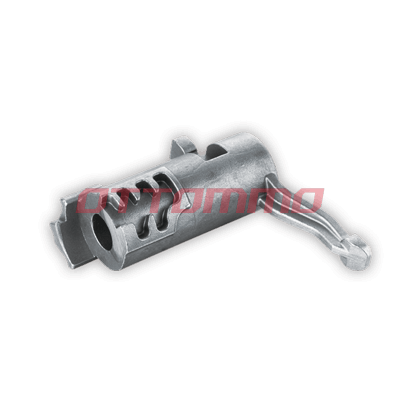 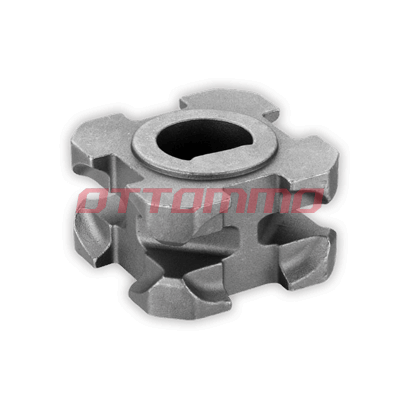 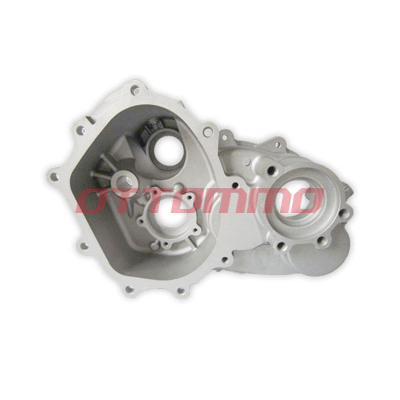 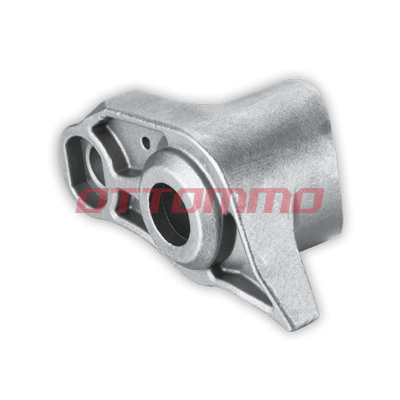 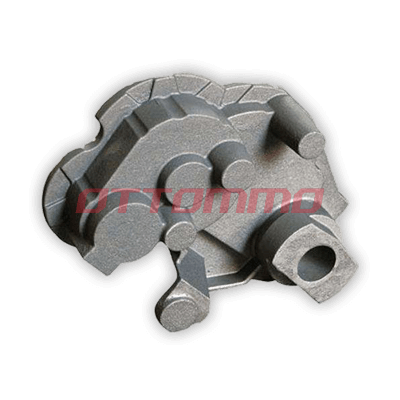 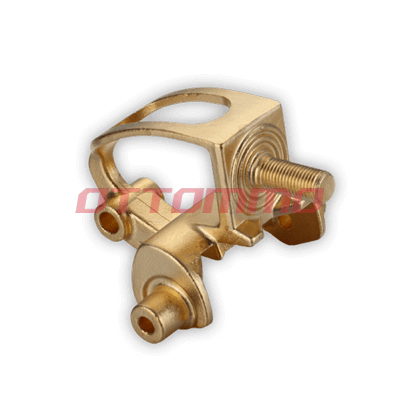 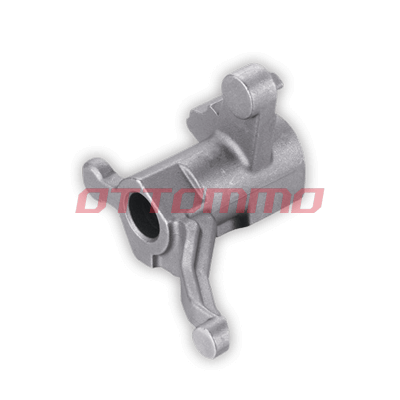 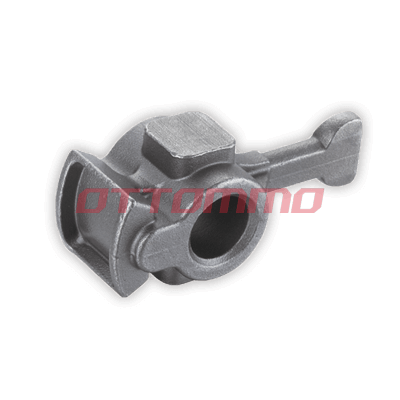 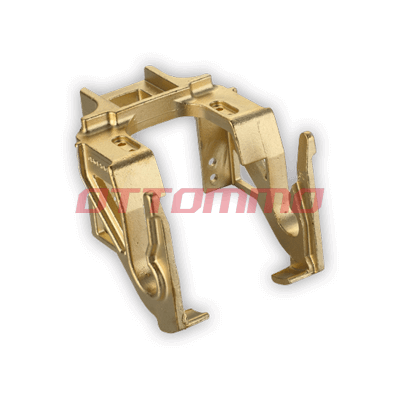 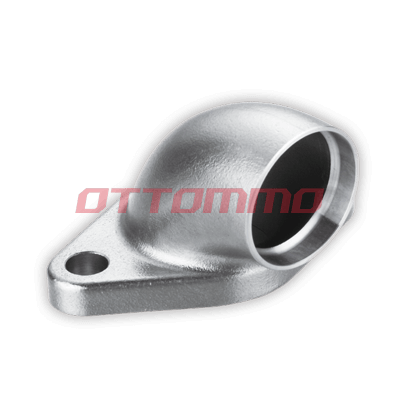 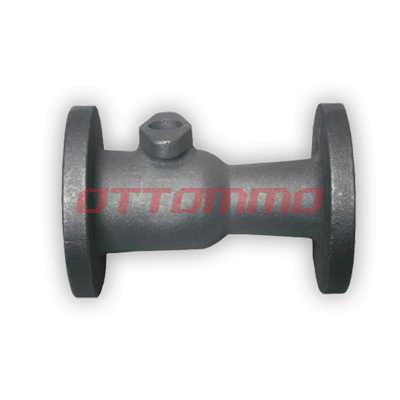 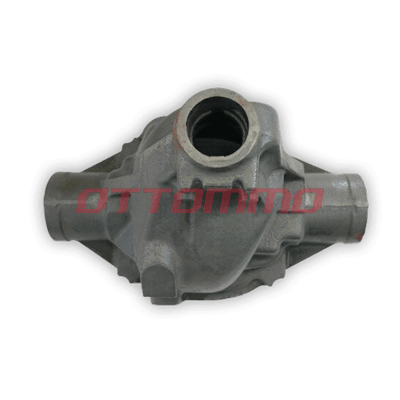 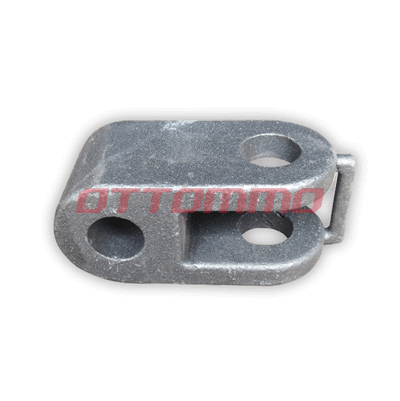 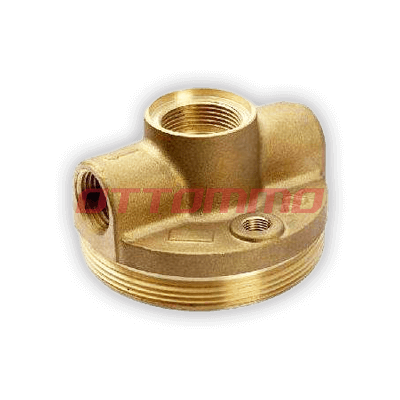 As a metal casting company, OTTOMMO Casting also focuses on railway castings, marine castings, construction hardware and mining machinery castings. 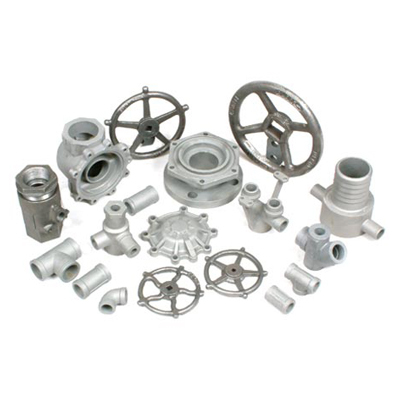 We produce a variety of commercial castings for various markets worldwide. 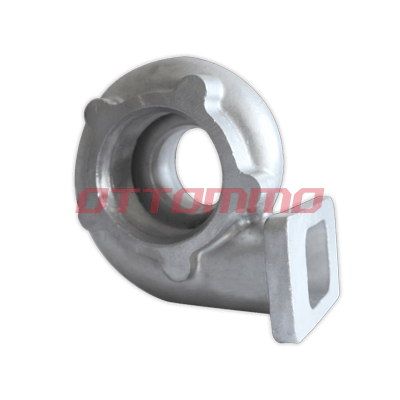 There are many casting processes have developed in the past decades. 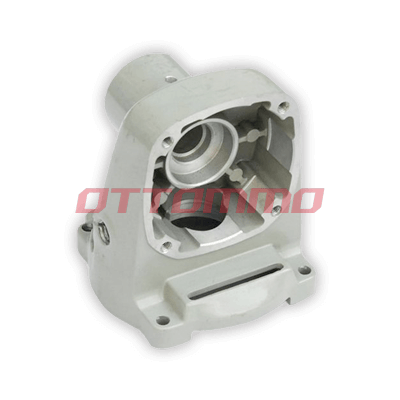 Selecting right process for your product is very critical nowadays. 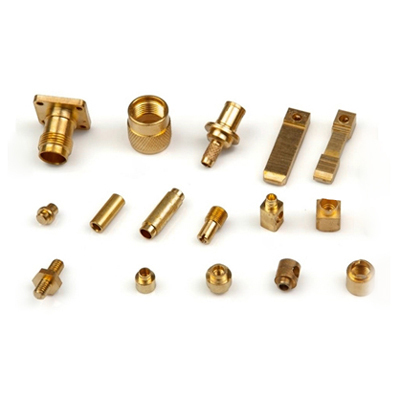 In general, the most common processes list below. 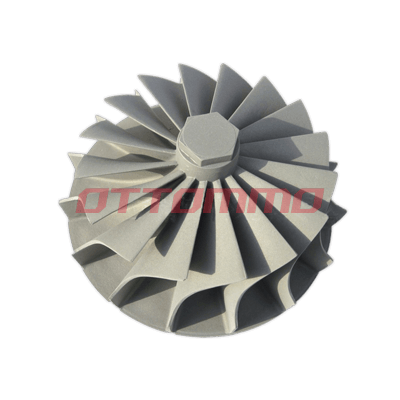 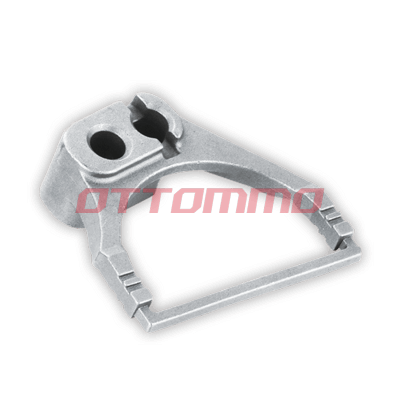 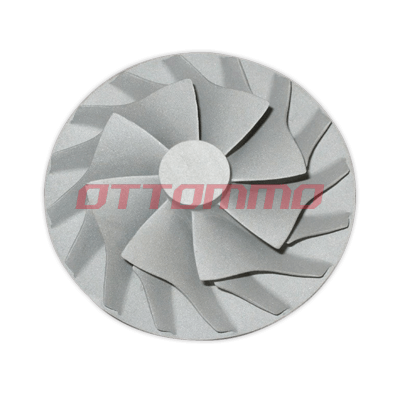 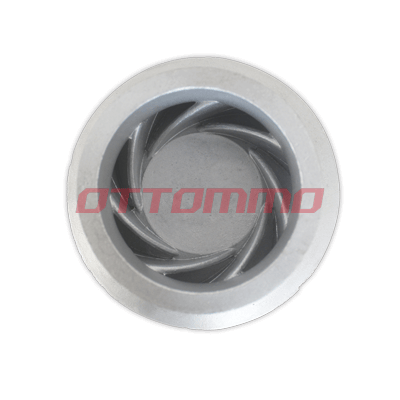 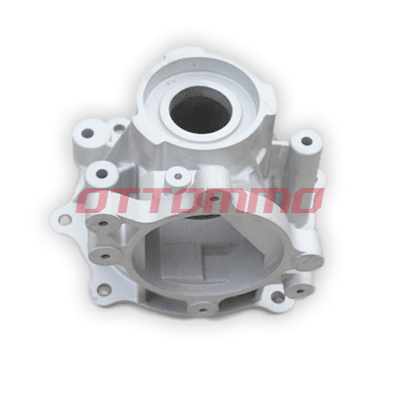 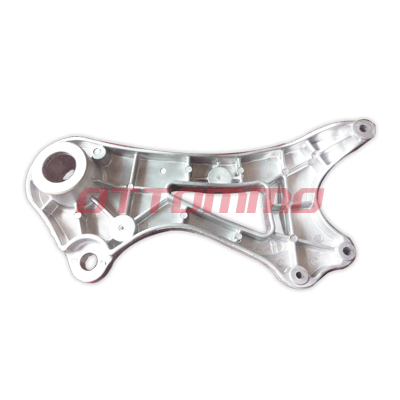 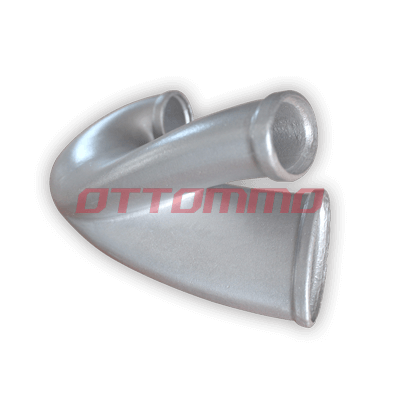 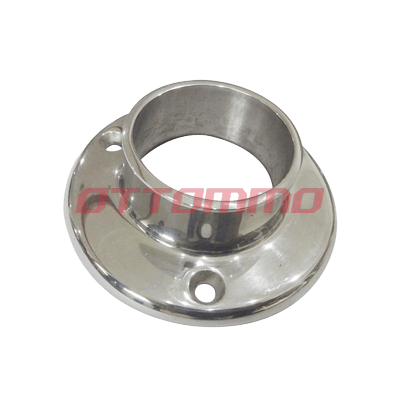 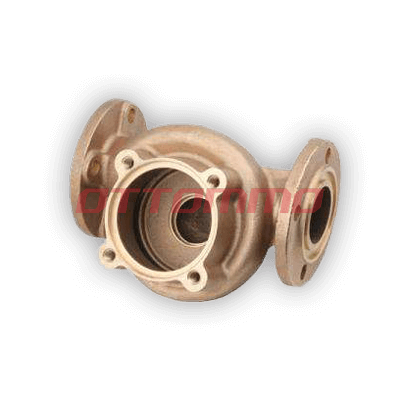 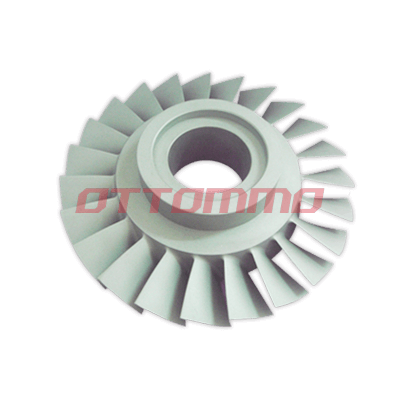 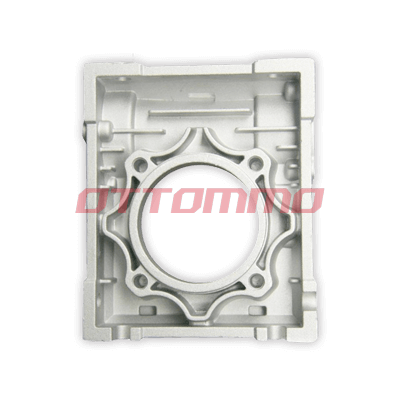 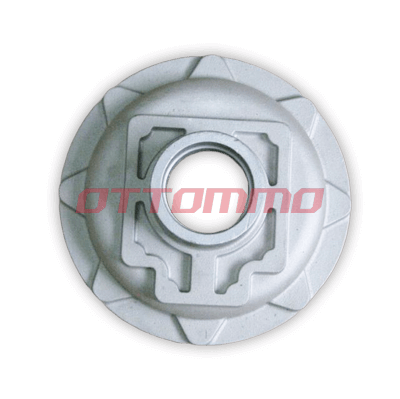 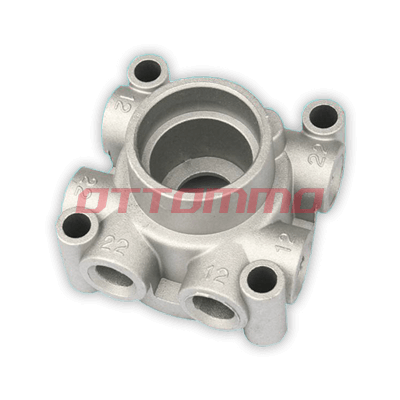 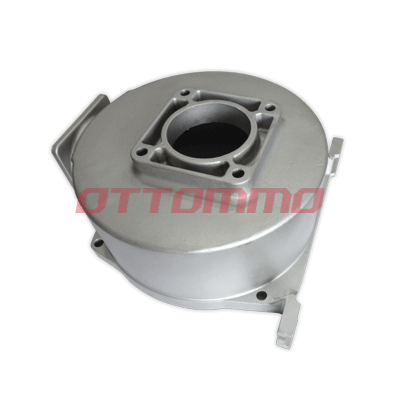 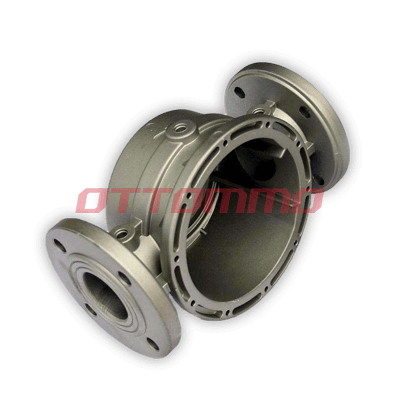 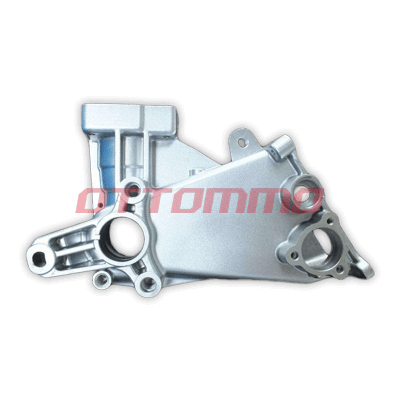 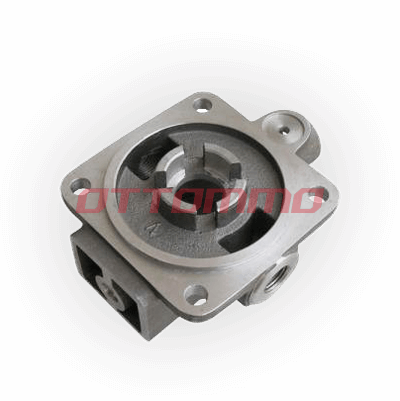 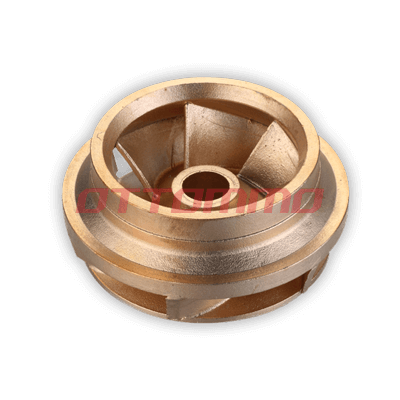 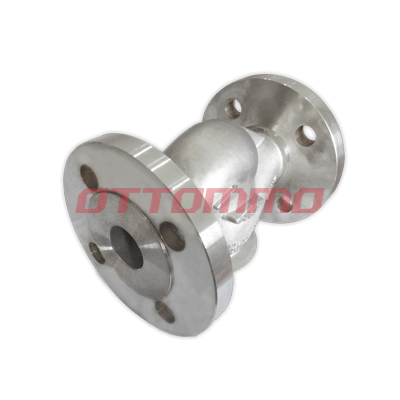 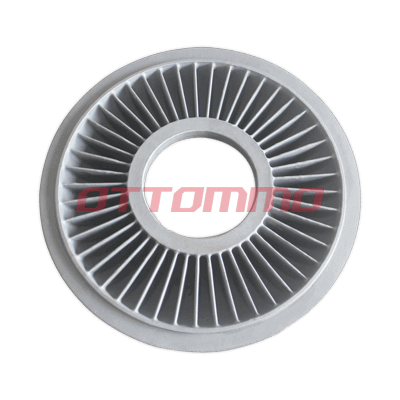 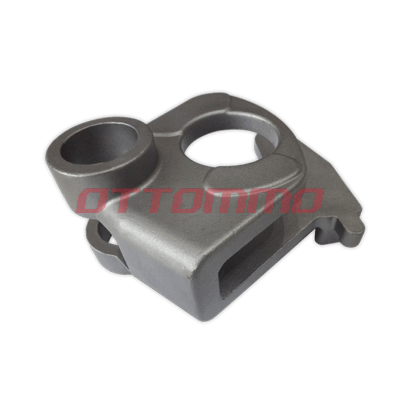 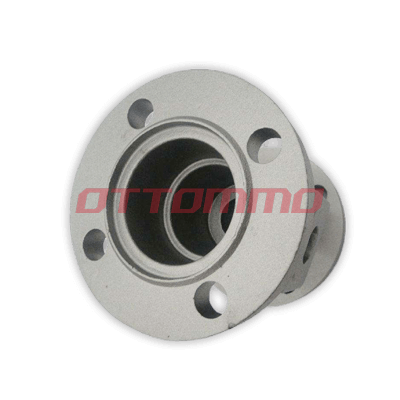 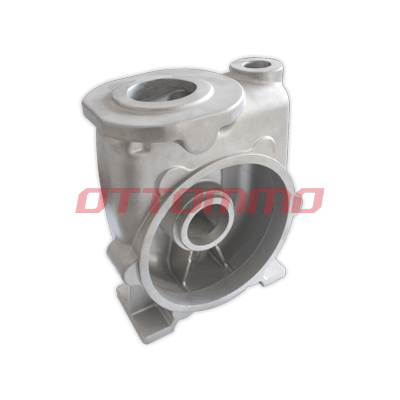 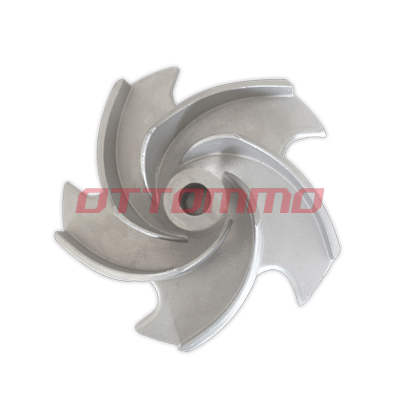 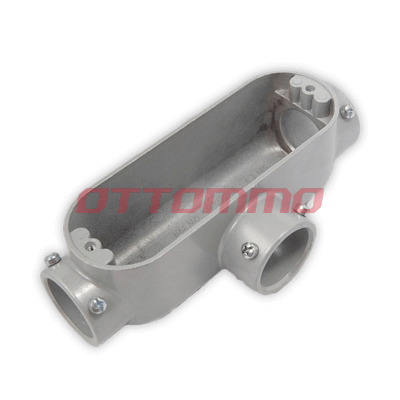 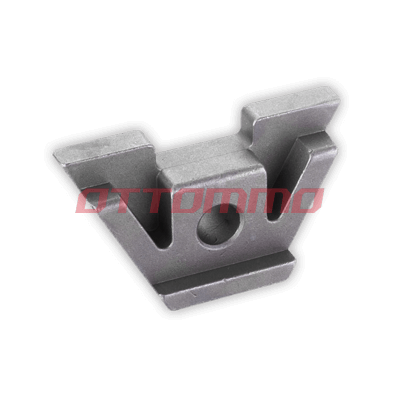 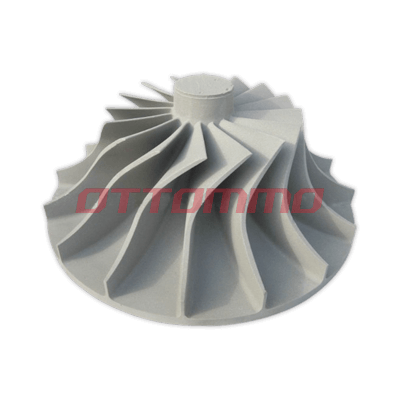 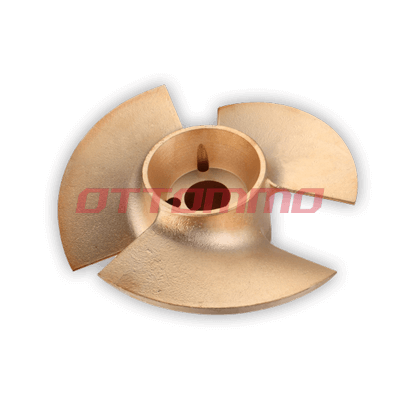 OTTOMMO Casting provides expertise for water glass and silica sol investment casting, Vacuum casting, sand casting, die casting and CNC machining processes. 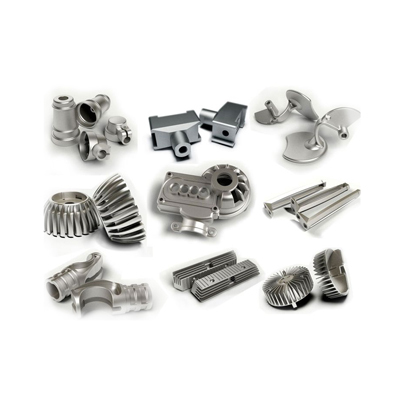 Based on different geometries, surface finish and so on, we have diverse castings solutions for you. 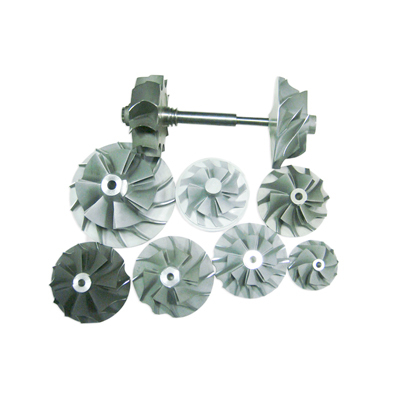 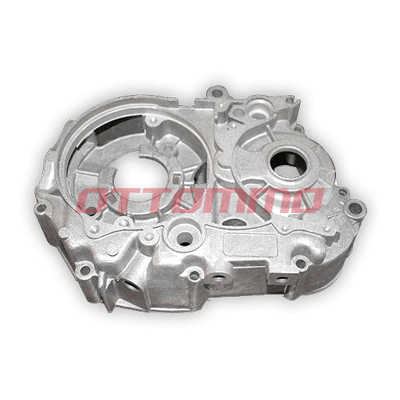 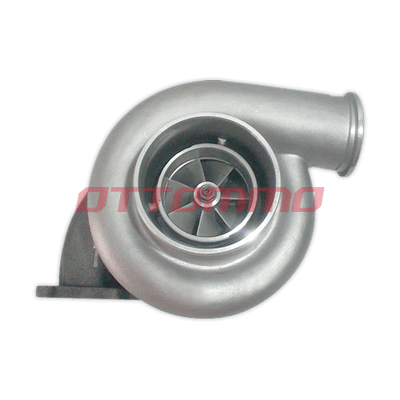 We are 100% confident to deliver the cheap but quality metal castings. 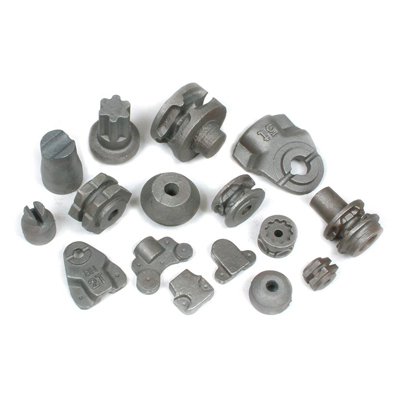 We pour a wide selection of ferrous, non-ferrous and vacuum casting alloys. 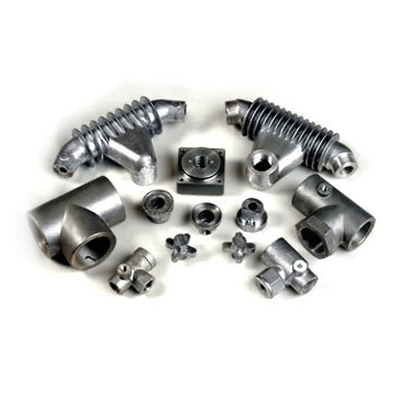 We are capable to produce different alloys specifications per customers’ request all over the world.